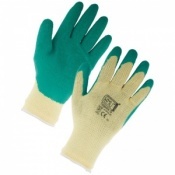 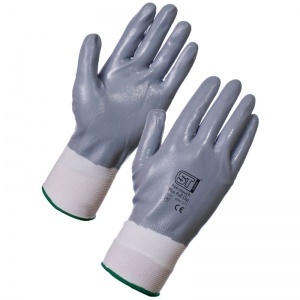 The Supertouch Nitrotouch Plus - Full Dip Gloves 6026 provide enhanced abrasion resistance. 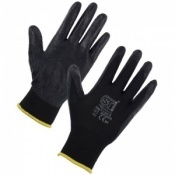 The tough Supertouch Nitrotouch Plus - Full Dip Gloves 6026 work hard to protect you from various dangers at work, making the Supertouch Nitrotouch Plus - Full Dip Gloves 6026 all-round multi-purpose handling gloves. The Supertouch Nitrotouch Plus Gloves are also available for purchase in case quantity.